Jacqueline Brody Kanter was hired as an associate attorney at Kralovec, Jambois & Schwartz in 2010. 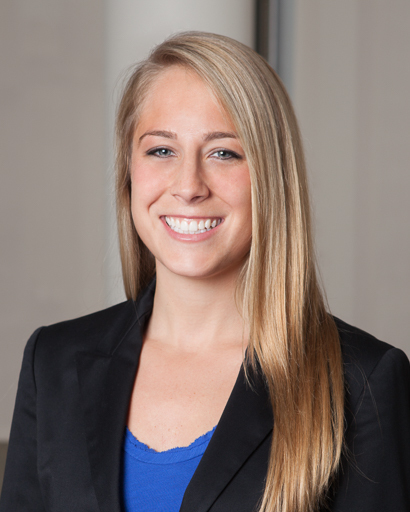 Since joining the firm, Jacqueline has worked on a variety of personal injury and medical malpractice lawsuits. Currently, she has been concentrating her practice on nursing home abuse and neglect lawsuits. Jacqueline has dedicated her career to advocating for clients and their loved ones who have suffered serious injuries and hardships as a result of the negligence of the health care providers on which they depend. Jacqueline graduated with her Juris Doctorate from Chicago-Kent College of Law in May 2010. Jacqueline previously law clerked at a private firm throughout law school, where she worked on medical malpractice, personal injury, and wrongful death cases. After obtaining her 7-11 license, Jacqueline interned at the Lake County State’s Attorney’s Office. Jacqueline grew up in Wilmette, Illinois and attended the University of Illinois at Urbana-Champaign. Jacqueline earned a Bachelor of Science in Advertising from University of Illinois in 2007 and was an Illinois State Scholar and National Society of Collegiate Scholar. Jacqueline’s commitment and persistence has resulted in millions of dollars recovered on behalf of her clients.